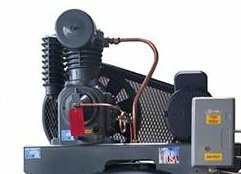 Base Mounted Industrial Air Compressors are made in the USA and built for any industrial application. Industrial two stage industrial air compressors are built with either an electric motor or engine driven option. 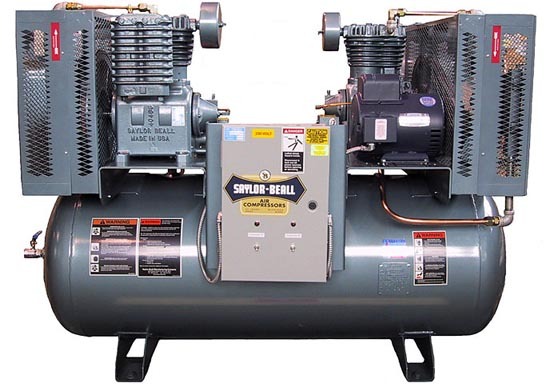 All of our reciprocating air compressors are proudly USA made and rank among the best air compressors in the industry. Bellow models are mounted on a 60-240 gallon horizontal tank. 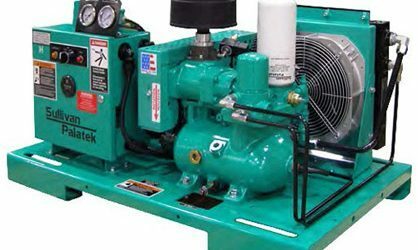 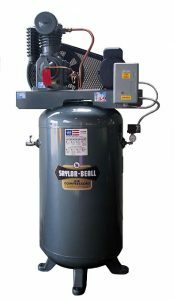 Vertical electric motor mounted air compressors can be mounted on 60, 80, and 120 gallon tanks and rank among the best industrial air compressors in the industry. Two stage industrial air compressors are made in the USA and manufactured as one of the best air compressors in the industry. 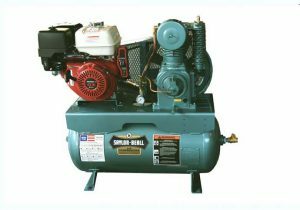 Whenever you need Service and maintenance on your air compressors, give Star Maintenance a call!